It is true: Many of today’s stand-up comedy acts are the kind most people cannot watch with their entire families because the content is not suitable for younger audiences. Many stand-up comedians like to use topics that are inappropriate for some audiences. That makes them unappealing for certain corporate events or fundraisers. The result? Squeaky-clean humor which is appropriate for all audiences. Laughter is a great way for people to relax – especially when it’s a corporate event. Having a comedian as part of your event can bring in more people than you expected. If you are planning an event and you are looking for entertainment everybody can enjoy, this article is for you. Kermet Apio was born in Honolulu, Hawaii, but gave up paradise to move to Seattle and attend the University of Washington. He made his debut in comedy in early 1989 when he did his first open mike night. He fell in love with it, and there was no going back. One year later, he gave up his regular job for a full-time career as a comedian. Since then, he has had many appearances on both television and radio and performed in 47 states and 3 Canadian provinces. Clean, witty and observational humor which will appeal to everyone. Kermit bases his comedy on everyday life events people can easily relate to. Autobiographic jokes: Kermit knows how to make his act more particular, by drawing inspiration from his personal life (his childhood in Hawaii, having the same name as the most famous frog in the US, his adventures as a dad and husband). 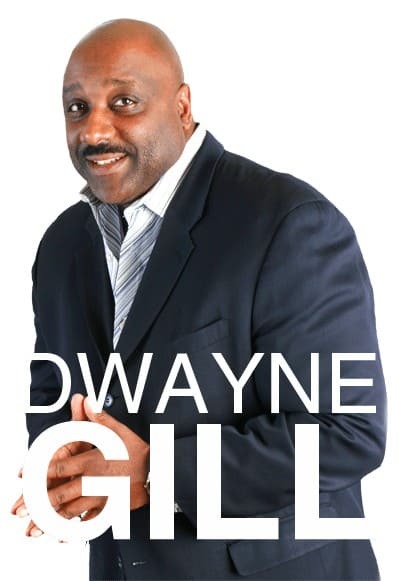 Dwayne Gill is what you would call a triple threat. He is a Comic, a Marine and a Police Officer! That is an interesting mix of qualities, right? Moreover, Dwayne knows precisely how to play it to get laughs every single time he performs. 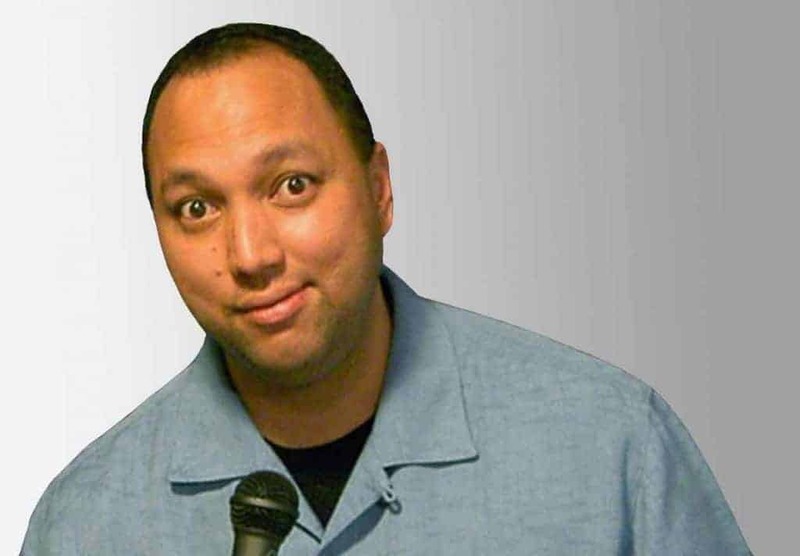 Dwayne first stepped on a comedy stage back in 1993, and he has not slowed down ever since. In fact, he is now one of the fastest rising clean comics in the United States. Jeff Allen is one of the world’s funniest comedians. He has a special way of combining clean and hilarious jokes. 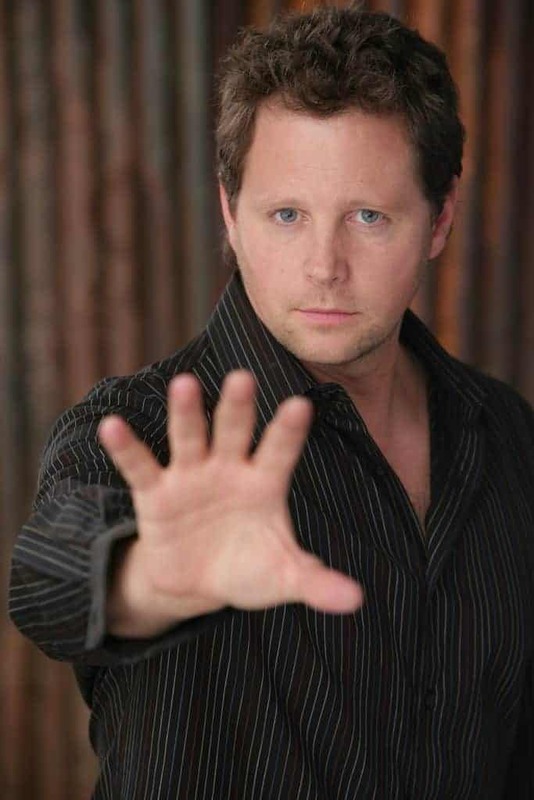 He has appeared on Comedy Central, Showtime and VH1. He is well-known for his role in Happy Wife, Happy Life, Revisited. Besides television and movies, he is constantly booked for Christian, corporate and fundraiser events. Allen began his career in 1979. He didn’t have much success at first. He became depressed and felt humiliated. He went down the path of alcoholism but became sober again in 1987. He then adopted the style of clean comics like Jerry Seinfeld or Jim Gaffigan. Most of his humor focuses on marriage and living with children – he has two. His shows are appropriate for audiences of all ages. Taylor Mason’s brilliant wit and humor make him perfect for all audiences – even children. He is one of the few clean comics good enough for both Disney and Microsoft. In 1990, he won Star Search (predecessor of America’s Got Talent). He is a world-renowned ventriloquist, musician, and stand-up comedian. Bob Nelson’s first live performance took place in 1978. He has 40 years of experience with putting smiles on peoples’ faces. His shows include dressing up and giving life to different characters. His routine harmoniously combines different types of comedy. He even performed in front of former president Ronald Reagan. Mr. Nelson’s spontaneity and genuine humor make him one of the best clean comedians in the world. Daren has a different style of comedy than the other three mentions above. He adopts a unique style of observational stand-up. His creativity got him a job at a local radio station in Minnesota when he was young. His comedy career started with open mic events. Daren would drive a few hours for a 10 minutes show. But it paid off and he became one of the best clean comedians on Earth. 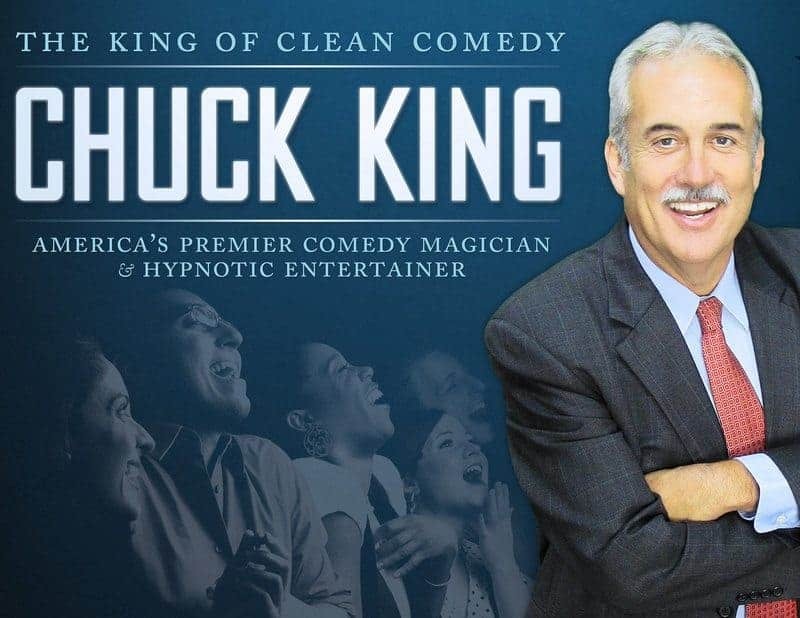 He opened shows for stars like Weird Al Yankovic, Brad Stine, and James Gregory. 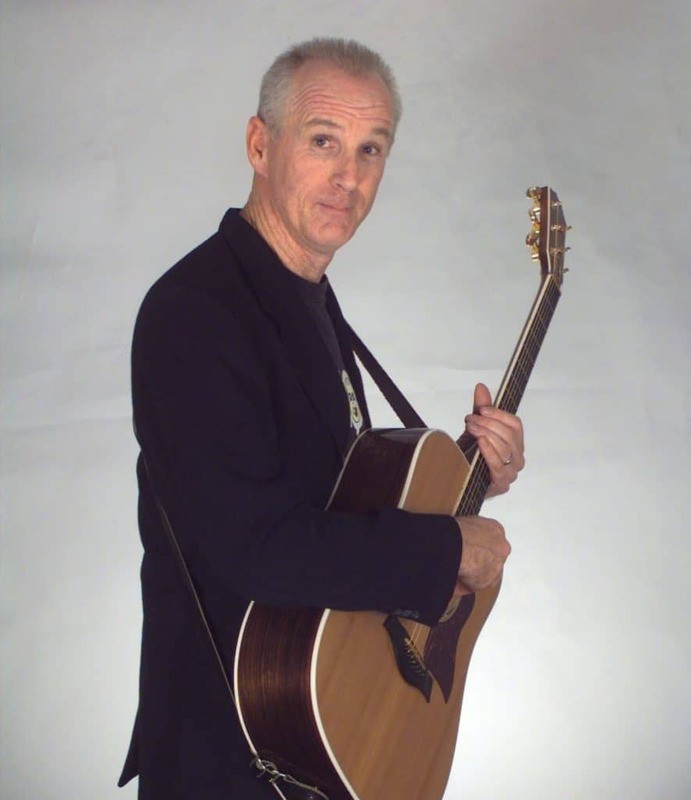 Clean comedy and music is a match made in Heaven, and Paul Aldrich proves it! Paul made his first steps in the entertainment industry while he was still in high school. As a talented young singer and guitarist, he performed with various school and church groups. It was an experience in his life which opened up many doors for him, including one which led him to comedy. Paul started performing original songs and comedy material at different churches, youth gatherings, and retreats. As he gained more experience, his fan base also increased. The demand for Paul’s clever remarks and musical impressions grew to people of all ages. For comedians, delivering high-quality – as well as diverse – content is something they master brilliantly. The most relevant advantage this kind of clean comedy is you will no longer need to be on the fence with your choice. Clean Comedians: We Only Manage the Best! We encourage you to browse through our selection of clean comics and take a better look at some of the other options you have. We are confident you will find the best for your event’s specific goals and needs. The Grable Group is a booking agency and entertainment company that manages a select group of clean entertainers. For any questions, you might have regarding our entertainers or the booking process, call us at 615-283-0039. We are excited to hear from you.